Marie is an Investment Services Coordinator for BTC Capital Management. Marie’s primary responsibilities include day-to-day client relations and new account onboarding. She has experience in client services, financial services, and account management. 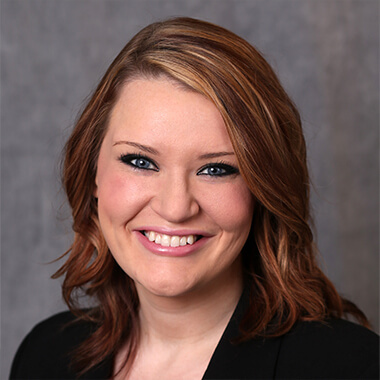 Marie has a Bachelor of Arts degree from Simpson College with a double major in Business Management and Spanish.